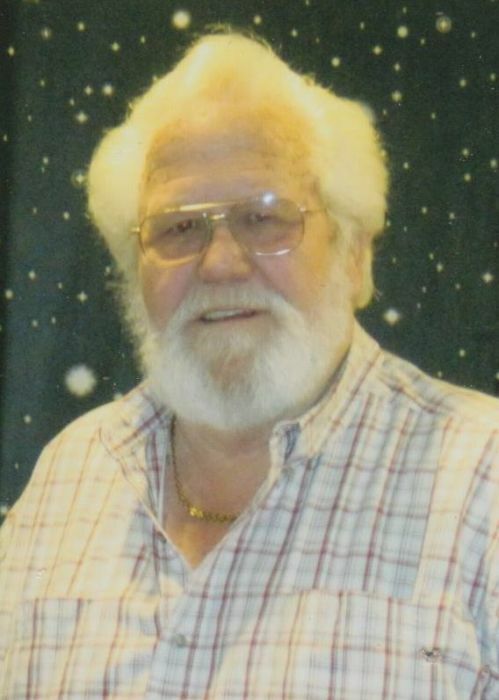 Walter Douglas Ramsey, 70 of Gun Barrel City, Texas passed away peacefully at his home on December 1, 2018. He was born on April 10, 1948 in Dallas, Texas to the home of Fred & Edna Ruth Ramsey. Walter graduated in 1966 from H. Grady Spruce High School in Dallas, Texas. After high school he enlisted with the United States Army. Once he was discharged, he drove a truck for 40 years. In Walter’s spare time he enjoyed riding his motorcycle & fishing. He truly cherished spending time with his family and friends. Walter is survived by his loving wife of 41 years Gean Ramsey; children Sonja Ramsey & her husband Robert, Douglas Ramsey, Charlie Paige & John Thompson; grandchildren Dennis Ramsey, Michael Ellington, John Ellington & his wife Heather; great – grandchildren Cydney Ellington, Macy Ellington, Jaxon Ellington, Garrett Ellington, Cody Ellington & Olivia Ellington; great – great granddaughter Hiliana Rene Nicole Evans; sister Glenda Frazier; nephew John Thode & his wife Tonya and their daughter Sadie. He has many more nieces, nephews, cousins and a host of other family and friends. Walter will be dearly missed by all who knew him. Walter is preceded in death by his parents and a grandson Cody Coyle. Walter’s dear friend Charles Lindsey will officiate for the Ramsey family.